Join the Golden Griffins Men's Lacrosse Coaching Staff and 2018 MAAC Champions this summer at our youth lacrosse camp. Led by Head Coach Mark Miyashita, this summer camp is a skill development camp for boys entering Grades 4-8 for the 2019-20 school year (No High School). Each day will focus on developing lacrosse skills through a variety of drills and games in a safe, fun, and exciting environment at the Demske Sports Complex on the campus of Canisius College. Come learn from Buffalo's only Division I Lacrosse program by seeing your skills soar with the Griffs! Tell your Facebook friends about this camp! 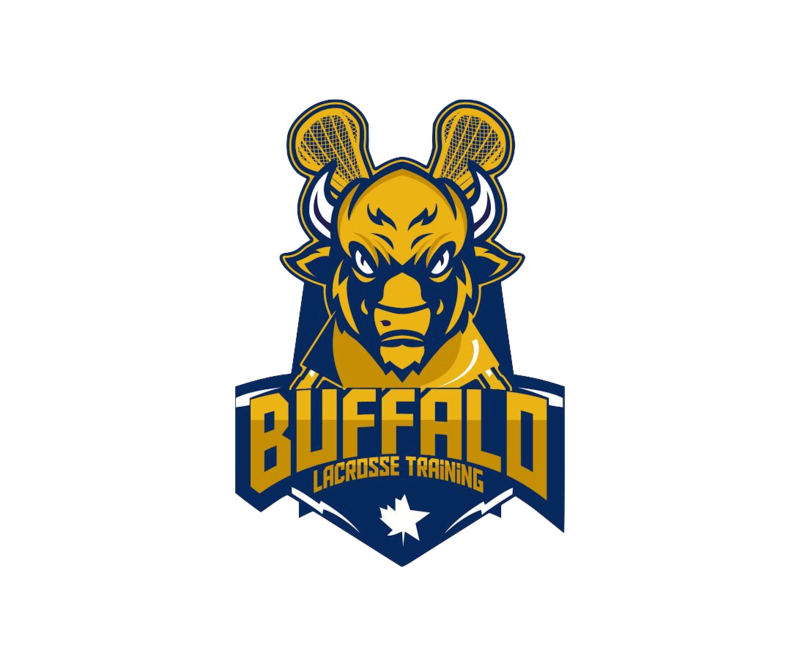 Check out this Lacrosse camp 'Golden Griffin Summer Lacrosse Camp' with Buffalo Lacrosse Training LLC!